Pro Motorcycle Salvage is one of the UK’s leading motorcycle breaking, salvage, spares and authorised motorcycle recycling businesses. We have a hugh selection of motorcycle breakers, motorcycle engines, motorcycle parts and motorcycle repairable's from manufacturers such as Honda, Suzuki, Yamaha, Kawasaki, Aprila, Ducati, Triumph etc. We also have regular special offers available. Contact us NOW! on 01538 361717 for more details or browse through our site. We also have an online eBay store. Click here to browse our online eBay store. Take a look at our online eBay store. We have a wide selection of parts and salvage available for sale and delivery direct to your door all at competitive prices. Pro Motorcycle Salvage is proud to be a Authorised Treatment Facility. 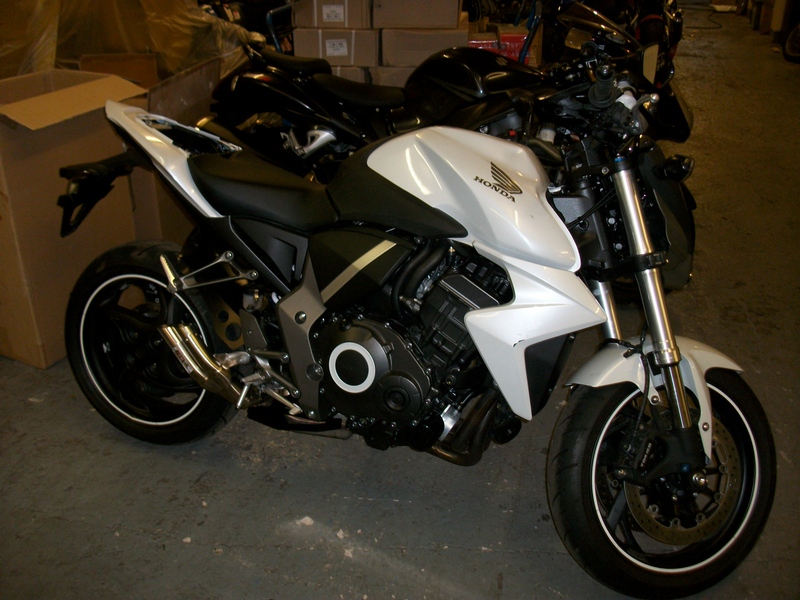 We help to look after the environment by recycling and legally disposing of your motorcycle. Learn more about recycling and ATF here. 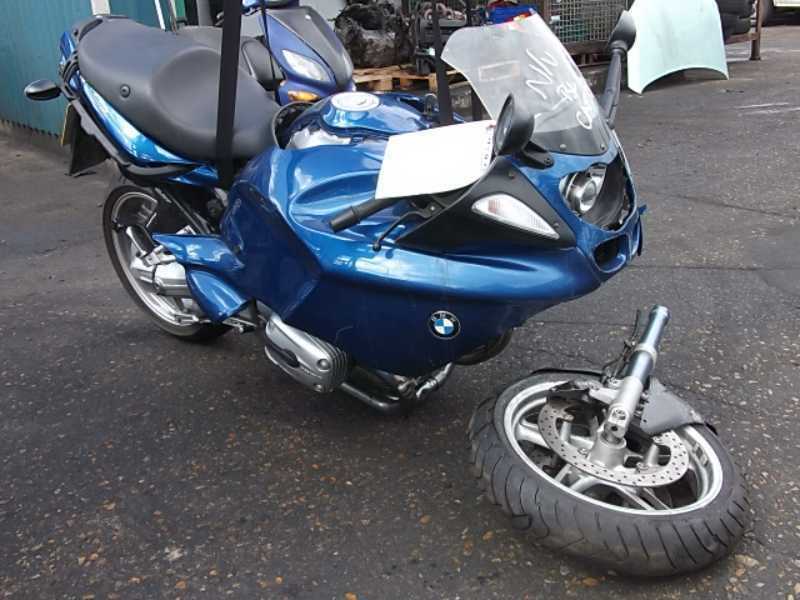 We pay Cash for all non running, accident damaged motorcycles. 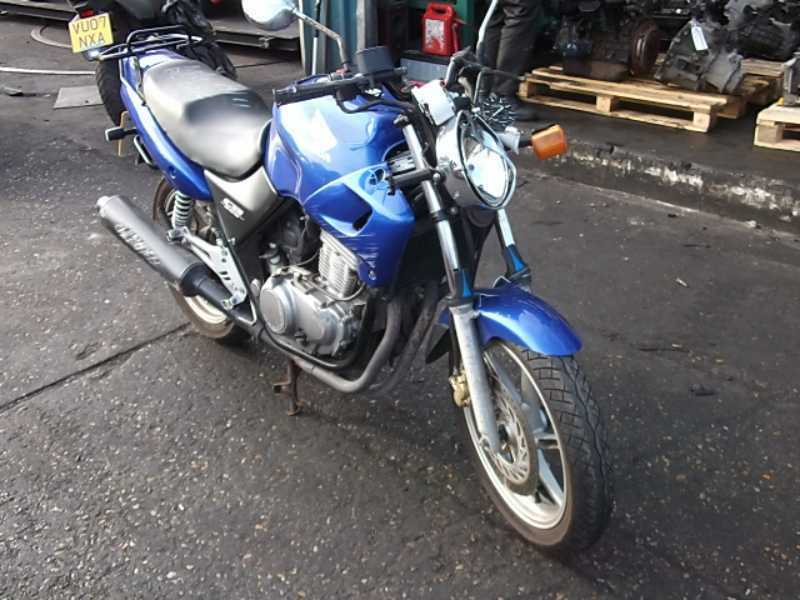 Welcome to Pro Motorcycle Salvage, Spares, Parts, Accessories & Authorised Motorcycle Recycling Centre. Pro Motorcycle Salvage is one of the UK’s leading motorcycle breaking, salvage, spares and authorised motorcycle recycling businesses. We are one of Staffordshire's designated sites for Motorcycle Recycling. We have a wide range of repairable's and salvage parts and spares, that can be delivered right to your door at competitive delivery rates. 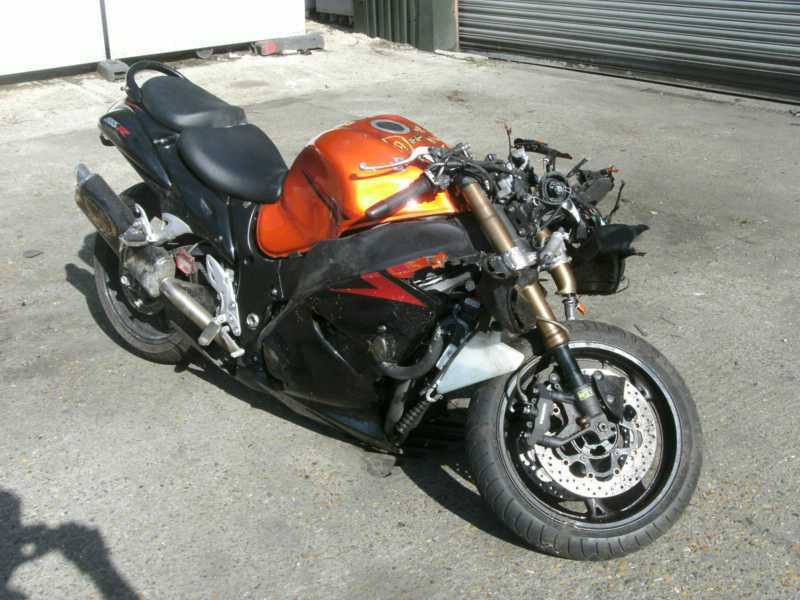 Click here to contact Pro Motorcycle Salvage. Call us today for more information on 01538 361717 or 01538 361818. Choose from the drop down menu below to choose a category. 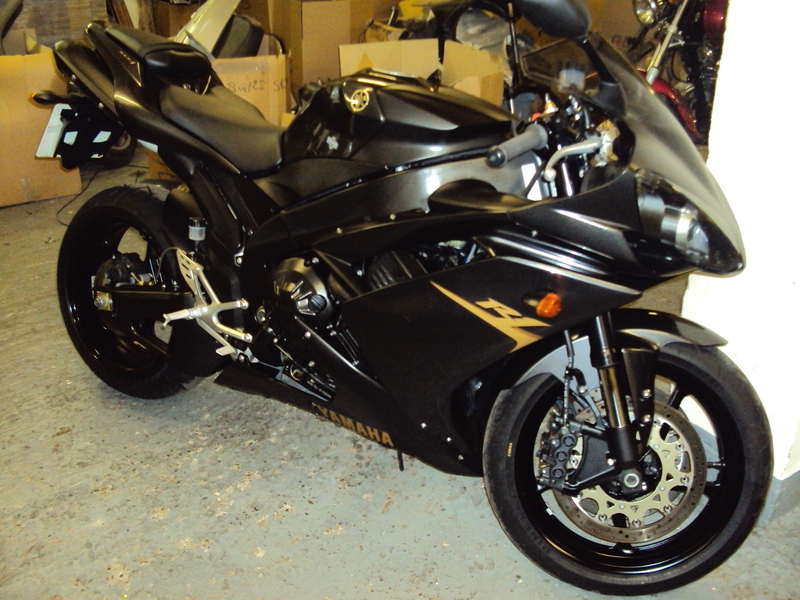 YAMAHA R1 2008 4C8 LIGHT PLASTIC DAMAGE,7000 MILES ,CALL FOR DETAILS ,RIDE AWAY. 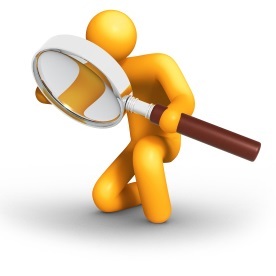 If we haven't got what you're looking for, it's always worth giving us a call as we may have one in stock or be able to source the correct part for you.